Steve Stanich would take it all back, if he could. "I didn't want to win the Best Burger. And I didn't want all this publicity," he said in an interview outside his restaurant. "Am I a saint? Have I made mistakes? We're all sinners." But the embattled burger joint owner's checkered past has spilled out into the public realm — a cautionary tale about the pitfalls of viral fame and the criminal convictions that made an acclaimed online ranking harder to swallow. And all of it was spurred by a "listicle," a top 100 list not so different from countless other pieces of ordered content consumed by readers on social media every day. "The article was about hamburgers, you get it?" the 70-year-old said on Friday, Nov. 30. "But now it turns into a vendetta. And it makes no sense to me." Imbued with a folksy, homespun vibe and stubbornly resistant to change — the establishment at 4915 N.E. Fremont St. didn't add French fries to the menu until 1987. 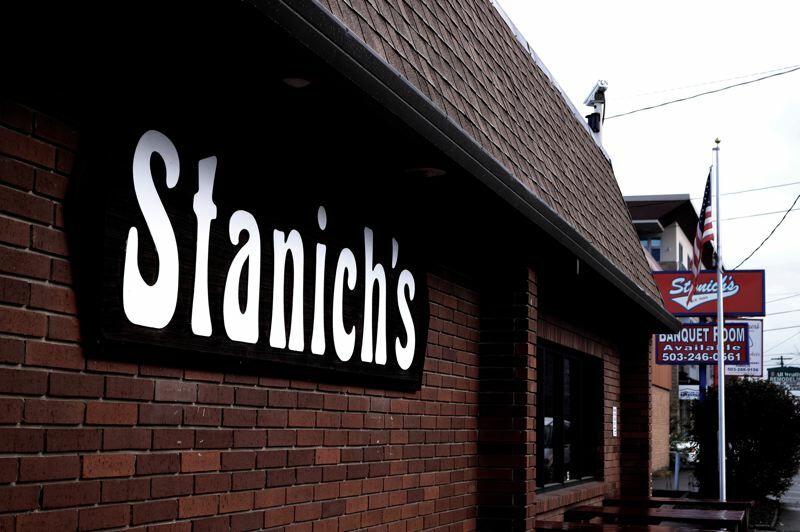 Stanich's was once classic Old Portland: the type of hole in the wall beloved by regulars but little known outside city limits. Stanich's parents, George and Gladys, opened the Ten 'Till One Tavern in Northeast Portland in 1949, a year after the birth of their son, Steven Milo Stanich. The eponymous eatery has changed little since, though the original structure was paved into a parking lot for a rebuild in 1976. AOL Cityguide gave Stanich's the No. 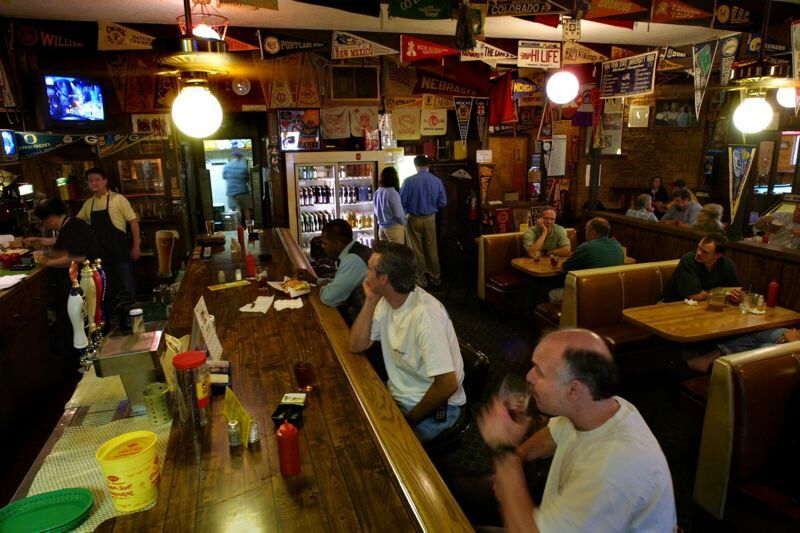 1 berth in a "15 Burgers to Try Before You Die" list in 2011. Perhaps picking up on that scent, food critic Kevin Alexander also put the restaurant in the top spot after a 30-city, 330-burger tour published in 2017 for the men's-interest site Thrillist. "This burger is a national treasure," he wrote. "This burger at an old mom-and-pop sports bar that's been sitting in a random Oregon neighborhood since 1949 is the best burger in America." The rankings made a splash nationally, and landed Stanich interviews on local airwaves and in the pages of the Portland Tribune. Suddenly, everyone wanted a piece of his burger. 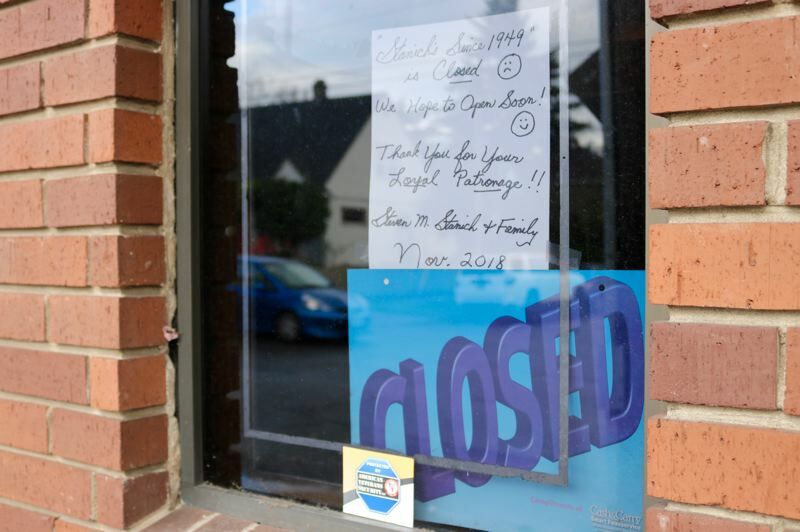 Just months later, in January of this year, the restaurant locked its doors. At the time, Stanich told local media the closure wasn't permanent, but noted he was overwhelmed by the crowds seeking a bite of his fame. He said the place was so busy he was unable to serve country musician Tim McGraw due to a five-hour wait. The shutdown prompted Alexander to revisit his rankings in a Nov. 16 piece titled "I Found the Best Burger Place in America. And Then I Killed It," which was much discussed in journalism circles, on National Public Radio, The Guardian and others. Alexander's wistful article seemed to conclude that online tastemaking and selfie-seeking patrons had slain another "authentic" experience. He was also convicted of reckless driving and acquitted of driving under the influence after being pulled over in July, 2017 by an Oregon State Police trooper patrolling U.S. 26 in Washington County. According to Willamette Week, Stanich's breathalyzer test just skirted under the legal limit, but the use of alcohol during a wake violated the terms of probation for the domestic violence case, which included no use of alcohol or visiting any bar except his own. There were other probation violations involving drinking and contacting his wife. 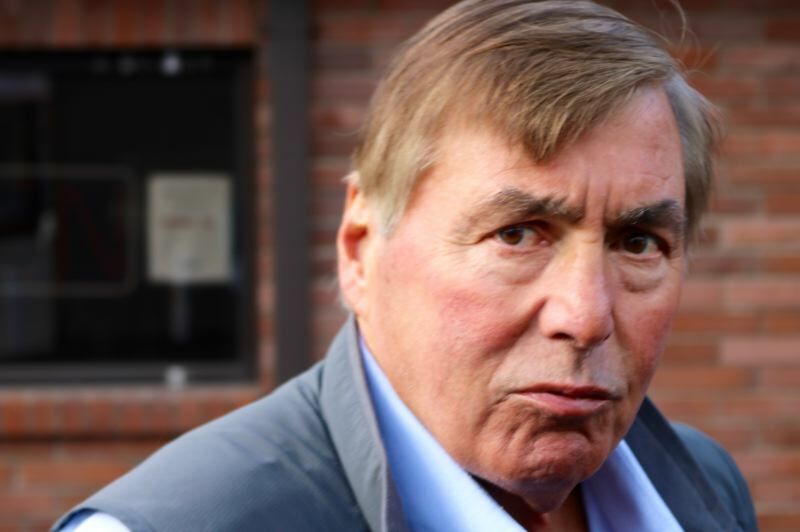 Stanich says the legal affair is nobody's business but his own. "This is about personal problems. I guarantee everyone has personal problems," he said. "I've got hundreds of lawyers that are calling me up telling me to go after the Willamette Week." The Portland news weekly's Arts & Culture editor Matthew Singer suggested that Stanich's legal troubles and messy divorce — which involved a dispute over a $400,000 payment to Stanich's ex-wife — the restaurant's manager — as well as fighting over custody of their pet dog, Rambo — were at least contributing factors to Stanich's shuttering. Alexander, the food critic, was forced to publish a correction to his original story, which had only dimly alluded to "serious (issues) that can happen with any family." Even the New Yorker magazine weighed in on the controversy of Stanich's small-time eats and the perils of viral fame. It's commonly known that best-of lists have little nutritional value, but remain one of the easiest ways for outlets to harvest lots of clicks for little effort. Stanich was spotted letting an ATM technician into his still-closed business on Friday, and said he plans to re-open "within a week or two" after already hosting several private events. "My family was hurt tremendously," he said, "but I'll be strong enough to survive." Stanich repeatedly declined to comment when contacted in person, but then continued to speak for approximately 10 minutes with a reporter standing outside his building. The reporter identified himself before the interview began and confirmed he was recording audio on his phone. The local restaurateur is undeterred. "When we open up, the people, they'll still come," he said. "I never told anyone that I was perfect."